On this significant day, 11.11.11. We remember all those who stood strong for our freedom. 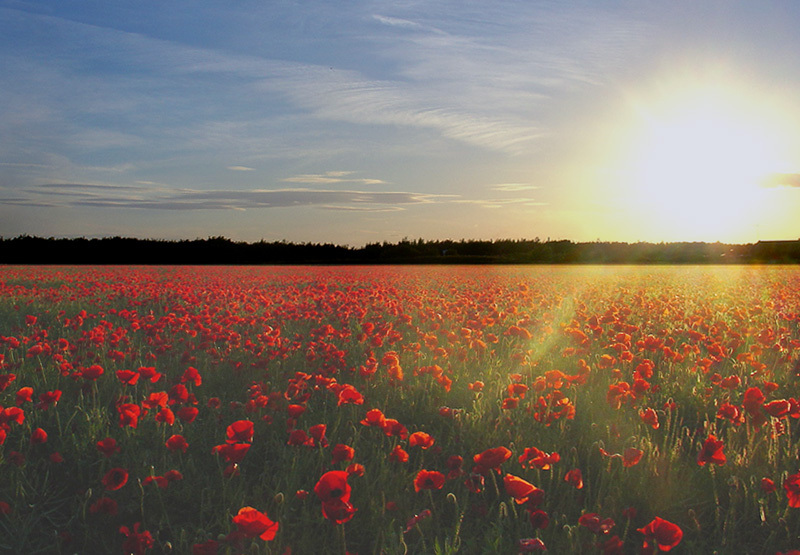 In the silence of remembering and respect. Hear another Freedom given for you. Jesus, Give us ears to hear and eyes to see the Freedom you have given for us all.